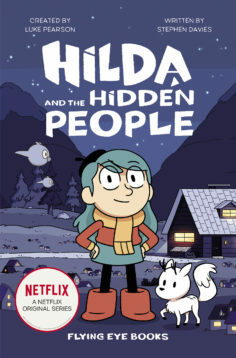 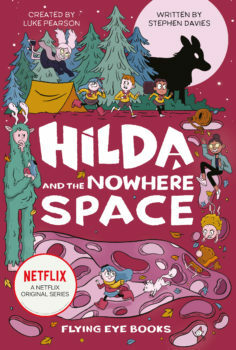 Hilda and the Hidden P.. 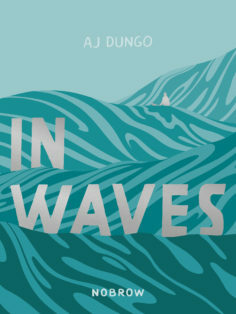 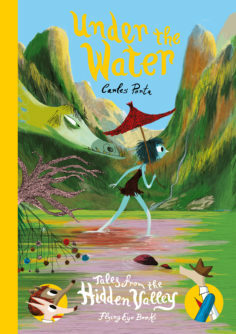 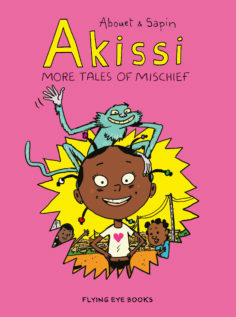 Available on 20th May 2019. 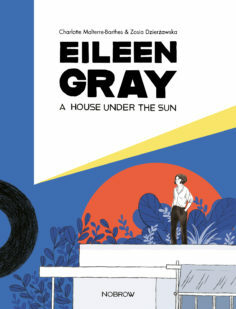 Akissi: More Tales of ..
Eileen Gray: A House U..
Hilda and the Nowhere ..